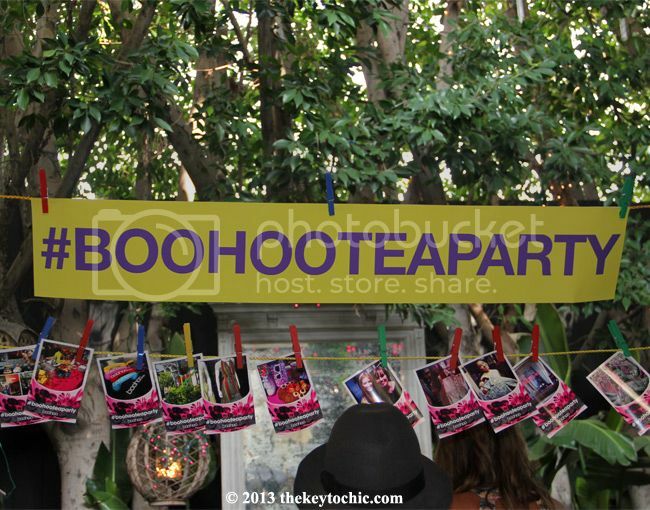 My idea of the perfect fashion event entails a perfectly balanced mix of clothing, footwear, music, people watching, and tea. Yes, tea! It's my second favorite drink after water. 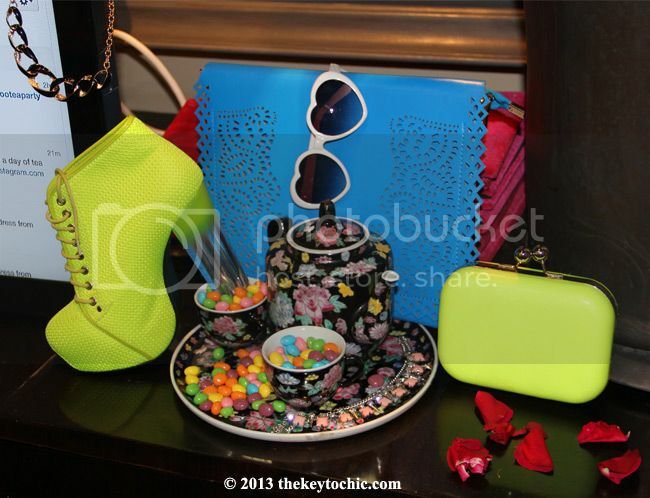 And that's exactly what the Boohoo summer 2013 preview delivered in the elegant and relaxed neon-infused tea party setting of Sur Lounge. 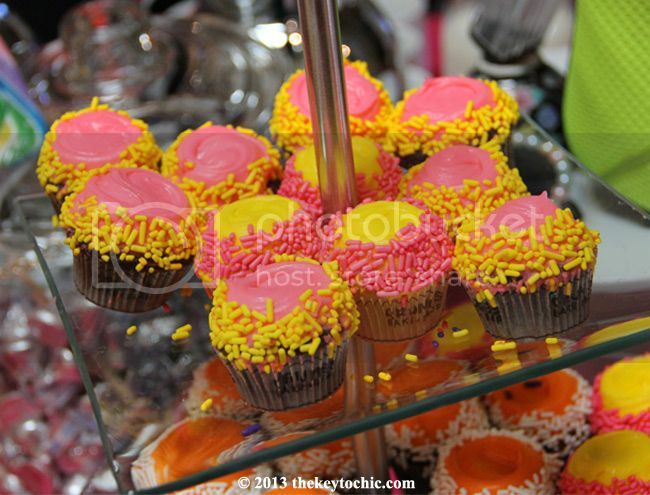 Racks of lust-worthy summer apparel and fun accessory displays mingled with candy, tea, and sweets for an electric feast for the eyes. As tempting as the candy and cupcakes were, I was actually much more tempted by the embellished jackets, bright prints, and high heels. Here's my look for the day. I decided to forgo wearing color for once in favor of neutrals. 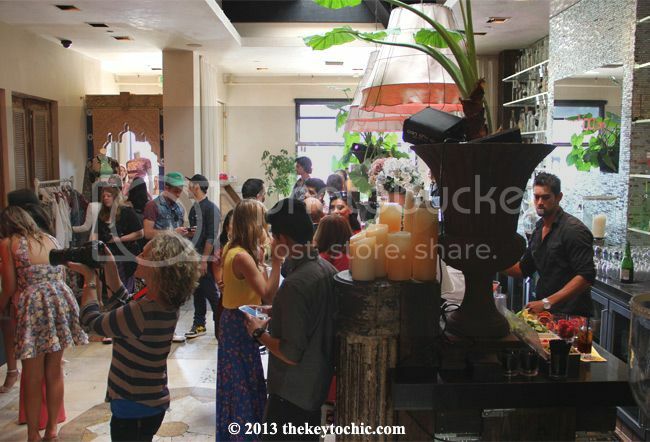 I wore a jacket c/o Boohoo with Rag & Bone jeans (similar), a Pleione T-shirt, and Aldo wedges. 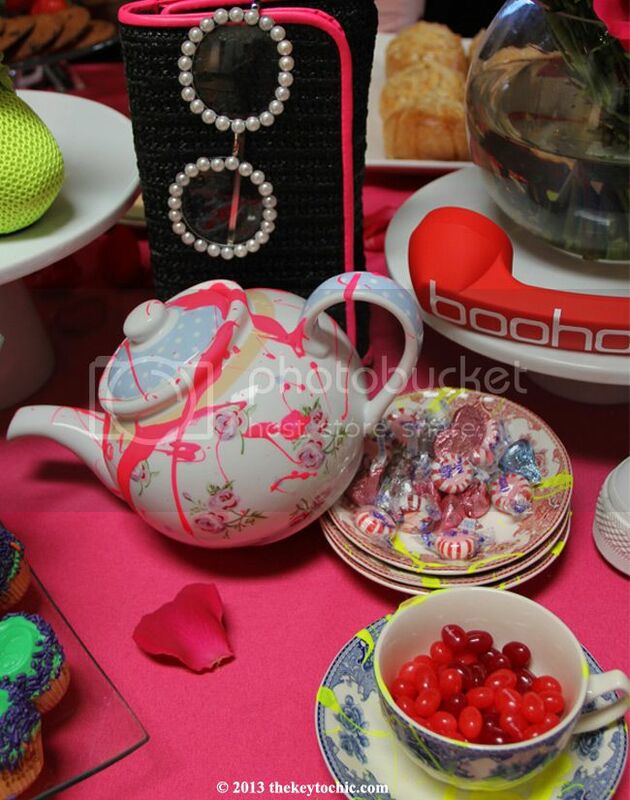 Neon accessories blended seamlessly into the tea party setup for a playful and creative mix of candy, food and fashion. 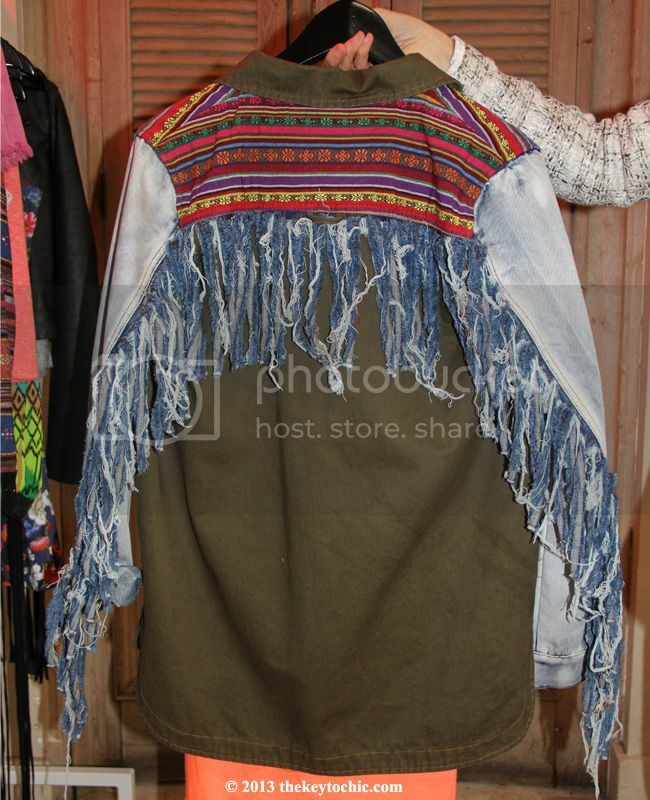 Festival-worthy pieces such as this shredded fringe mixed-material jacket really stood out on the racks. 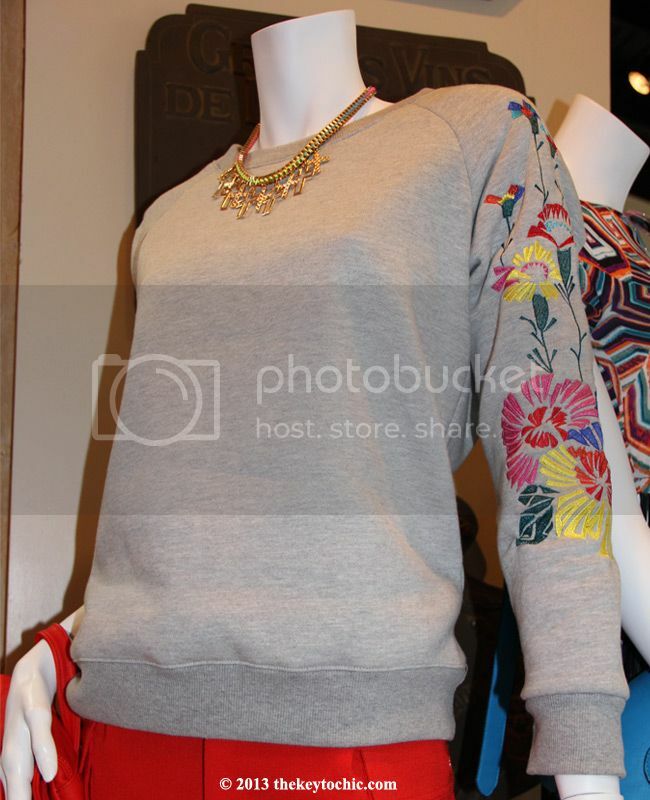 Newly added to my wish list - this embroidered floral sweatshirt. Right now and moving into 2014, the embellished sweatshirt is a key item on my trend forecasting radar. 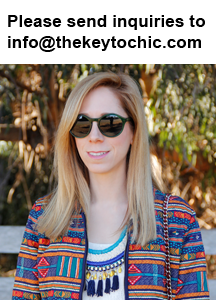 It's so easy to style and the summery sleeve detail puts a fun twist on a casual wardrobe staple. I'm enamored with the idea of a crop top and full skirt done up in an ultra feminine shade of pink. 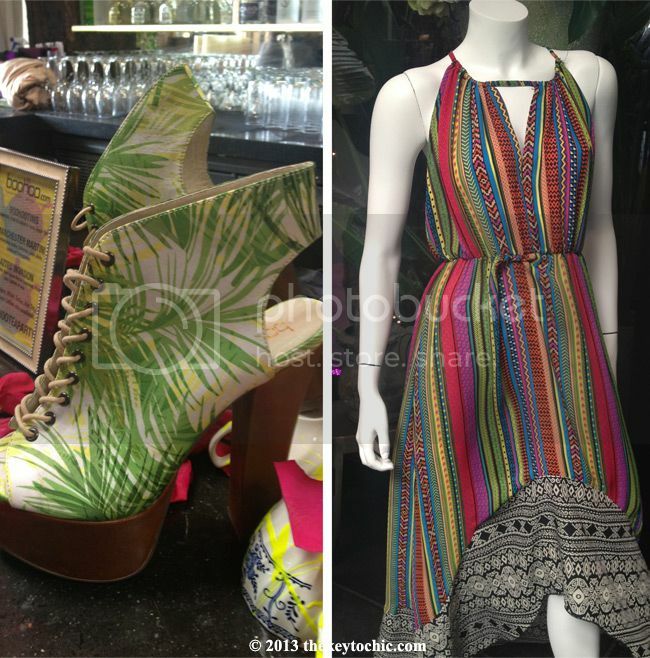 I could not take my eyes off of these tropical print platforms. 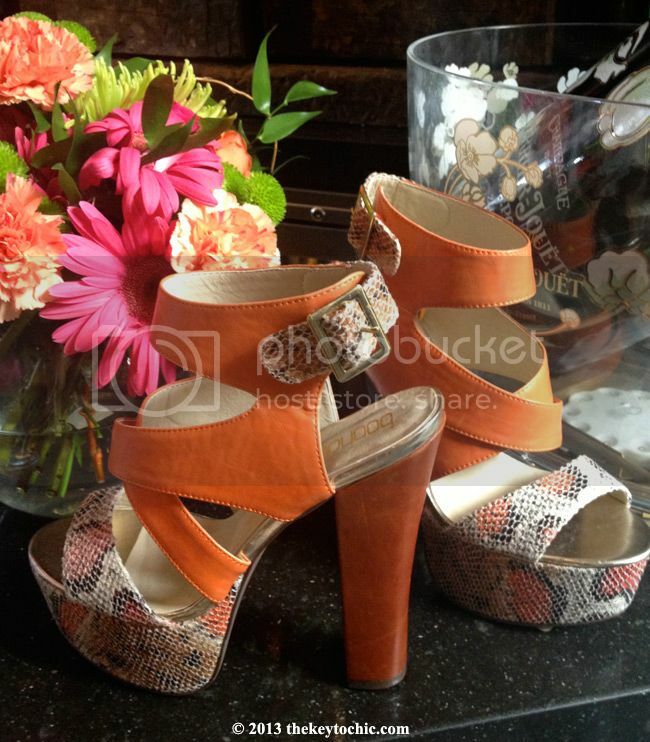 They're the prefect blend of an ankle boot and killer heel. Also on my wish list - this studded, quilted mixed-media jacket. Throw it on with some cutoffs or a white dress and it's ideal for cool summer nights. Given my affinity for fringe, I think I found the perfect beach cover-up. 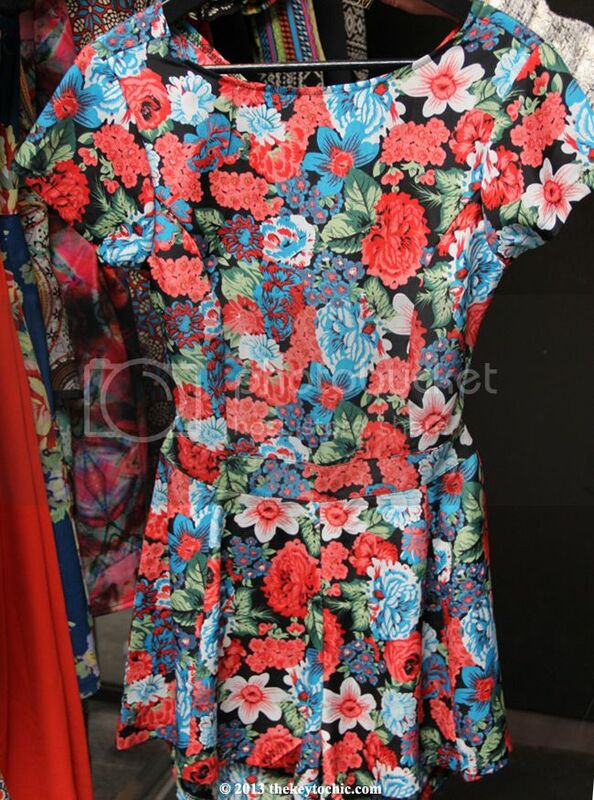 Bright florals like this abound in my closet. I find such prints uplifting and versatile. 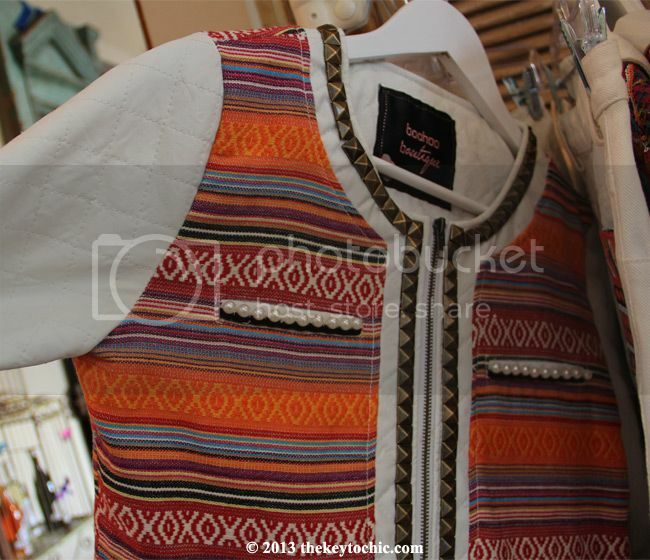 This piece is begging to be worn with black ankle boots. Below are some detail shots of my outfit, as worn last week with different jeans and accessories. 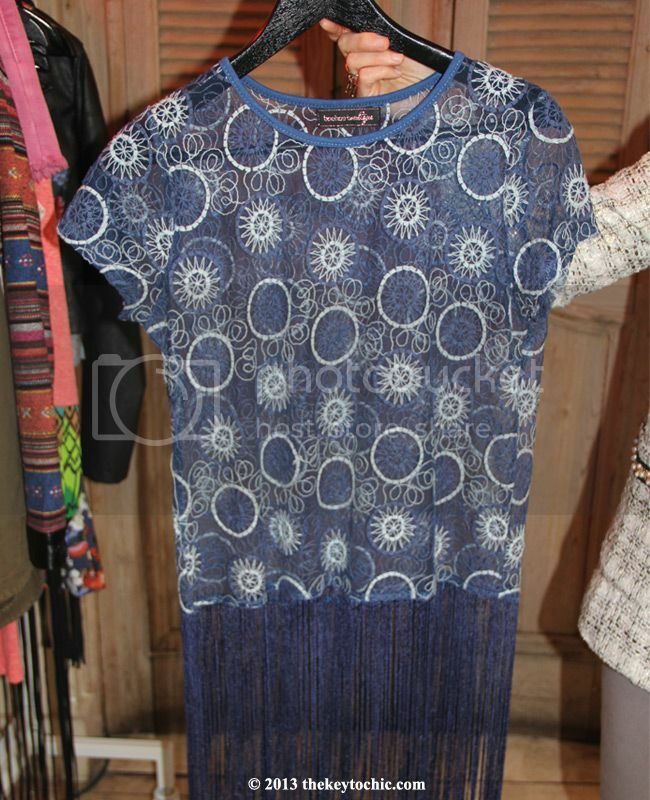 Lastly, a big thank you to Boohoo for teasing me with this summer preview. Spring just started, but I'm already counting down until I can incorporate some of these colorful pieces into my wardrobe.